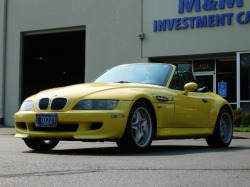 These are the roadsters that I've heard have sold in the past 6 months. If you know of any others that have sold, let me know. I typically don't know the final sales price unless they're Ebay sales, they're mentioned on the forum, or the buyer is nice enough to notify me. Click on each to see the full description, links to the listing, additional photos and some of my comments including about the sale. Congratulations to all the new owners! 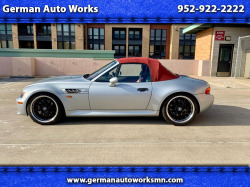 Very well maintained BMW M Roadster. This car has never been driven in snow. 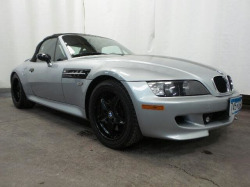 Runs and drives extremely well. 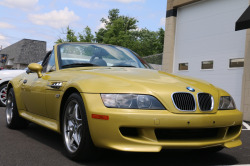 Car is completely stock Pros: very well maintained, adult driven and never abused. Cons: Rear plastic window shows it’s age, and the A/C compressor needs service. 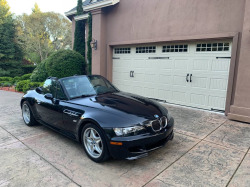 BMW Z Roadster in good condition,? good tires,? new front brakes,? runs great,? garage kept,? car only used on weekends. 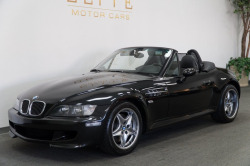 Rare 2000 BMW M ROADSTER 12800 miles. Dinan exhaust. Dinan high flow throttle body. Dinan high flow cold air intake system. 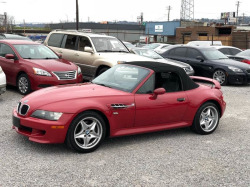 Convertible with factory hardtop. 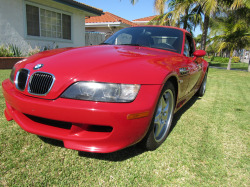 Clean title, carfax, 2nd owner. Price: $30,000. Thank you! 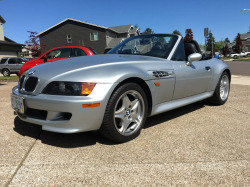 Low mileage, very nice classic BMW M Roadster. Rare Evergreen color. Been kept in the garage and very well maintained. Owned since 2001. Dark Blue 2000 BMW Z3 M Clean CARFAX. RWD 5-Speed Manual 3.2L I6 Recent Arrival!